Hello, Lovebirds! Looking for a place to spend time with your loved one today? Although today might be too late to do so, fret not! 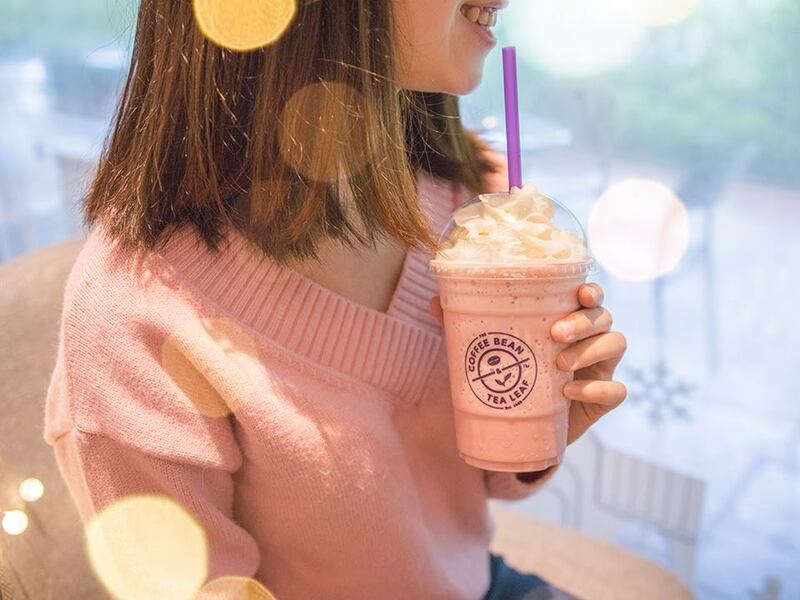 You can head to The Coffee Bean & Tea Leaf and enjoy this lovely deals with your loved ones! 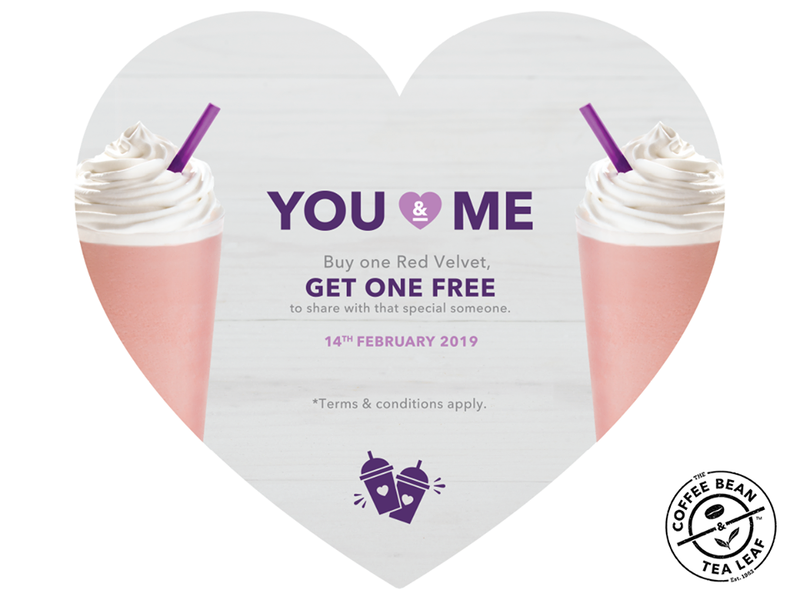 On this Valentine’s day, The Coffee Bean & Tea Leaf proudly want to celebrate it with you by having Buy 1 Free 1 Promotion! What is Valentine without Red and Pink Roses? Red symbolizes love, beauty, courage, respect, romantic love, and even congratulations. While many send red roses on Valentine’s Day, get your cute date and yourself a Red Velvet beverage with our Buy 1 Free 1 Promo this Valentine’s Day! This promotion is available all day long at all outlet in Malaysia! So make sure you bring your other half to grab this deal today! Don’t wait any longer. 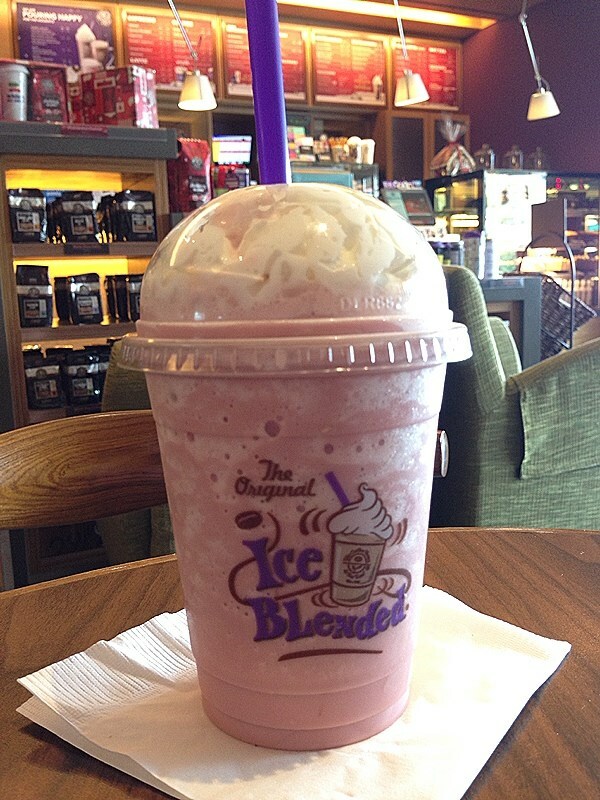 Head to your nearest The Coffee Bean & Tea Leaf now. Remember it two is better than one and it takes two to tango! Don’t forget to tag your other half! 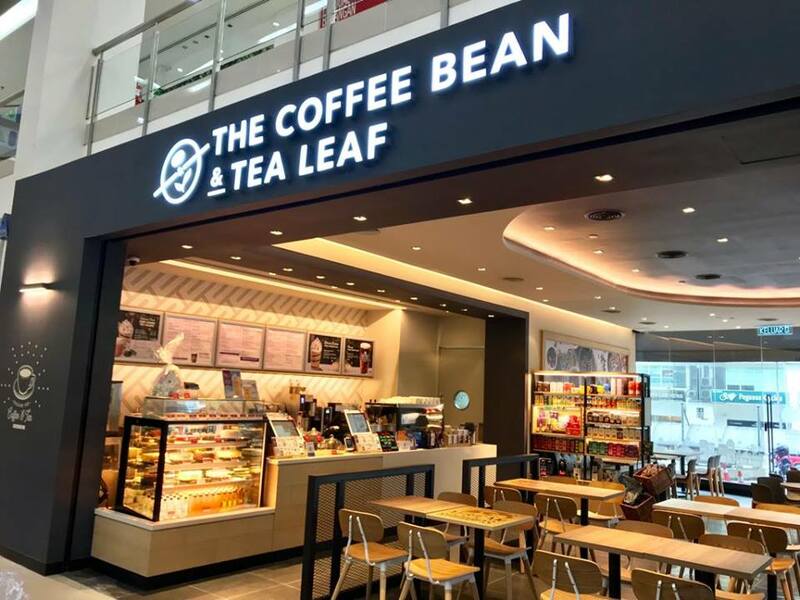 For more information and the latest updates, check out The Coffee Bean & Tea Leaf’s Facebook and Instagram.